Choosing replacement double glazing windows and doors for your home is a big step ,so whatever the style of your home A6 Windows offer a wide range of traditional and contemporary double glazed window styles to suit your home in Manchester and surrounding areas . We take great care in our work and have chosen the Profile 22 system for our replacement upvc windows wether they are Casement , Tilt and Turn , Bay or Bow windows . Replacing single glazed windows with A6 Windows energy-efficient Double Glazed windows will bring an immediate improvement to your insulation and heating costs it will also reduce noise and condensation.Our double glazed replacement windows come in a range of colours, finishes and glazing and security options. Combining the latest technology with quality craftsmanship to ensure your home is secure, warm and looks superb. 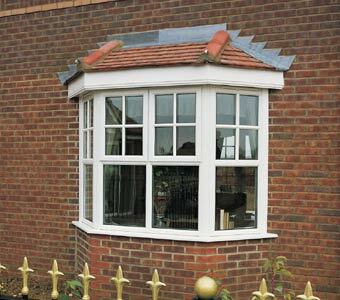 There are companies offering Cheap replacement windows many of which are not Fensa registered. Our aim is to provide a high quality double glazing installation and customer service combined with superb products to enhance your home, at an affordable price . Full window design service so our products complement your home and lifstyle.